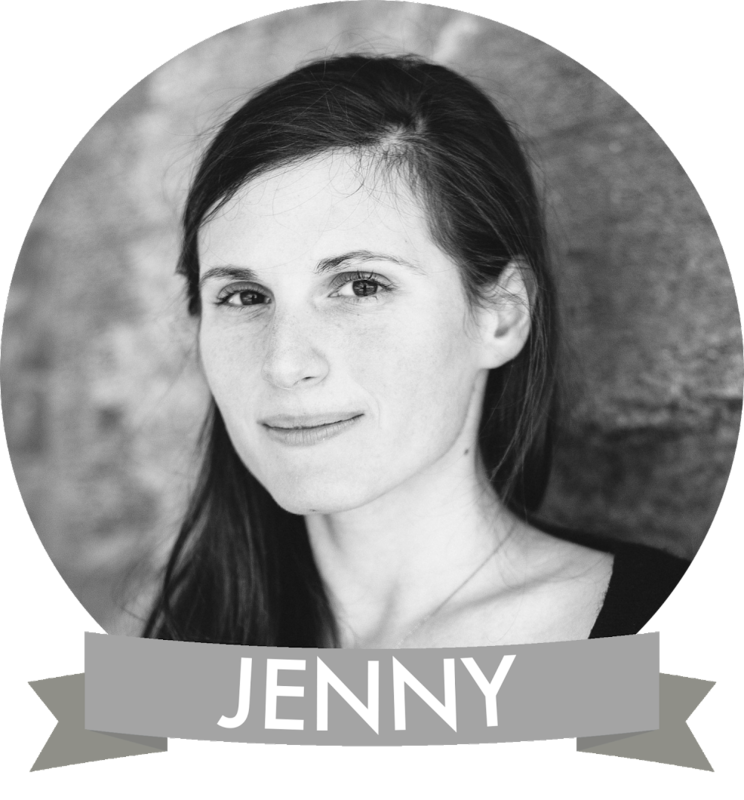 I'm going to be honest for a second: when you come from a family of artists, it's not every day that you see artwork or prints which you truly want for your home. However, when I came across Amanda Catherine Designs, I just fell in love. 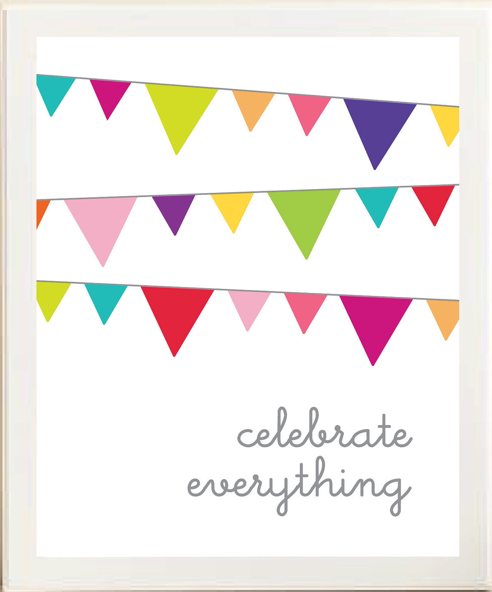 I love the graphics, the fonts, the colors, the quotes, and overall, the lovely simplicity of the artwork. 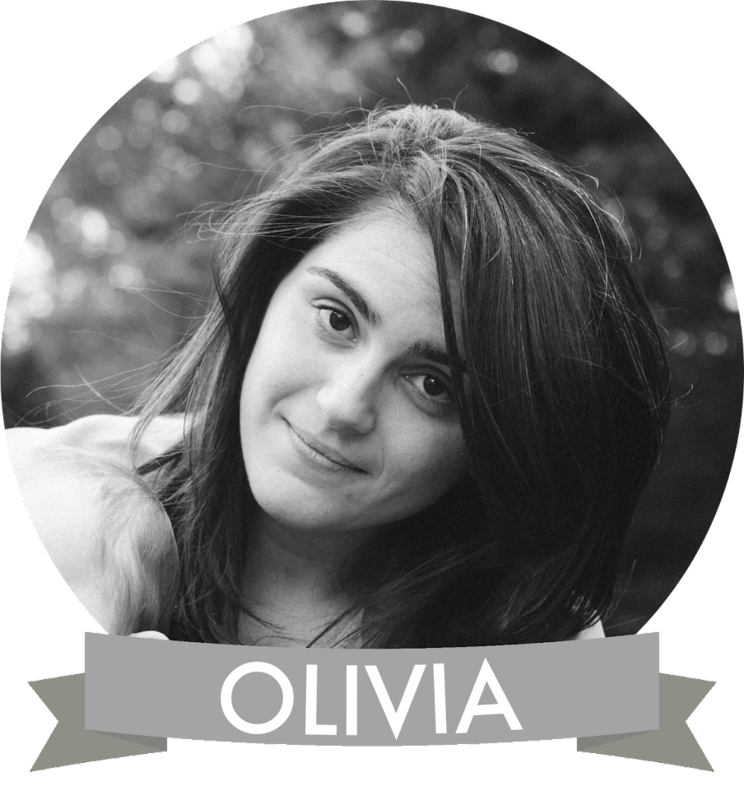 Here's my top picks from Amanda's store, which one is your favorite? 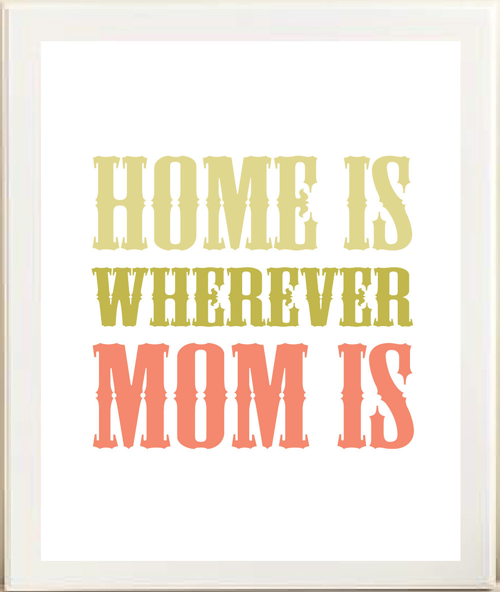 Wouldn't this Home is Wherever Mom Is print make the perfect Mother's Day gift?! I love it. 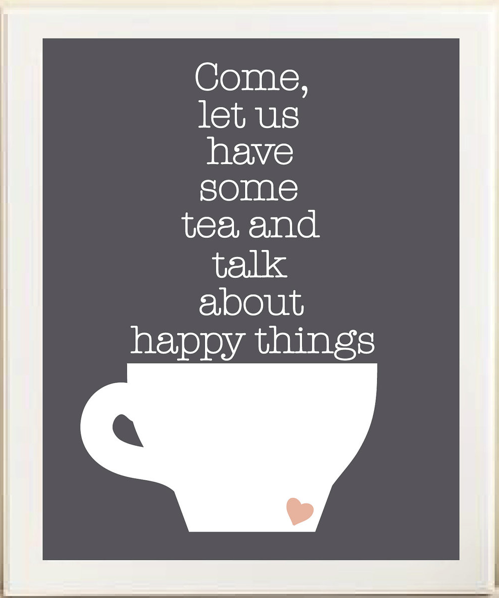 Oh, this Tea & Happy Things print is just so lovely. I'd love to give this as a gift to my best girls. 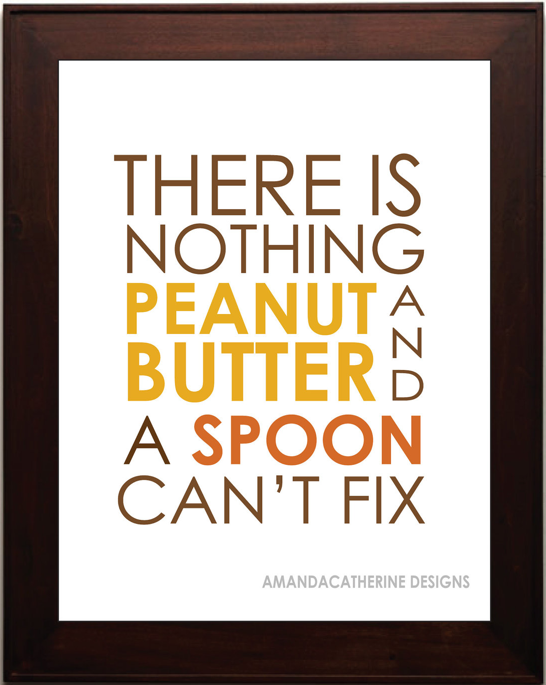 I laughed at loud when I saw this Peanut Butter print! This is so true. 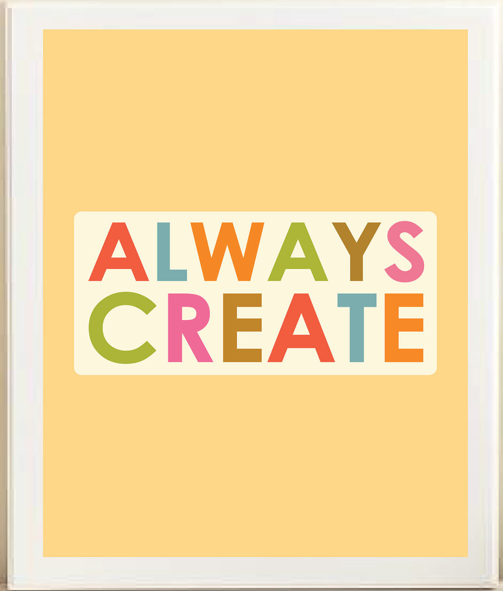 I totally want this Always Create print for my sewing room! 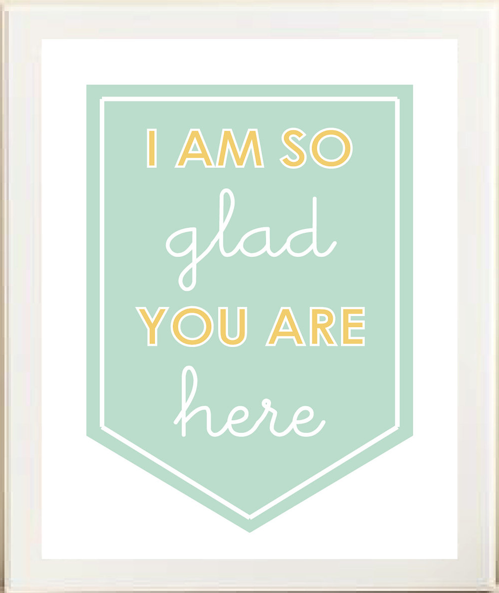 I would love, love, love this I Am So Glad You Are Here print for our front hall! I LOVE the subtle colors in it. 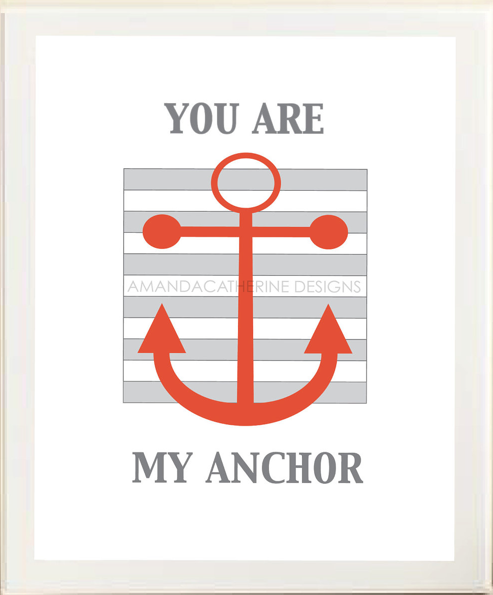 This You Are My Anchor print fits with the subtle nautical theme of my house...and I simply love the lovely message.